But this won’t happen anytime soon. During times of general peace and prosperity, NATO’s member states will be satisfied to keep the organization as it is. The motivation to replace it with something more useful will come from an international crisis so intense that institutions like NATO will disappear overnight and be succeeded by something that can better deal with the crisis. 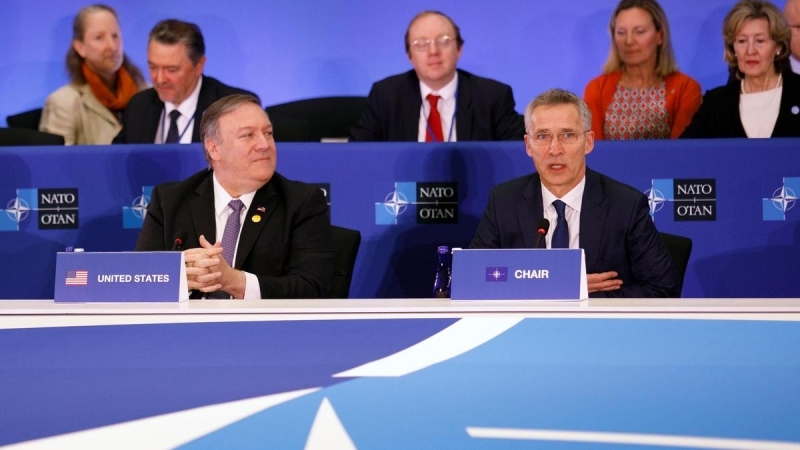 Since such an event won’t arise in the foreseeable future, NATO’s outdated structure will remain in place for now – and it will continue to squander scarce resources on sustaining itself and to evade questions over its usefulness. I’m not advocating a policy here; history generates policies on its own. I am merely trying to explain the process that is underway. The purpose of NATO, to protect the security of the Euro-American world, will not go away. But the instrument securing that purpose must evolve. For this command structure to work, the organization needed to trust that each member was willing and able to play its role. Each member state had to be relied upon to execute its part in the plan and to not pull a clever European diplomatic pirouette. It should be remembered that the one member the Europeans thought would be least reliable was the United States. Its task was to provide air and sea reinforcements for NATO forces fighting to hold territory as far east as possible. If that proved impossible, the U.S. was committed to defending Europe with tactical and even strategic nuclear weapons. French President Charles de Gaulle argued that the United States would not risk nuclear war to protect Europe. That was the piece of the war plan that was really uncertain. It would depend on a decision made by the U.S. president at the last possible minute – and that decision was unpredictable because going nuclear would likely lead to annihilation, not stability. Nonetheless, the most important thing was not whether the Americans were prepared to fight a nuclear war or whether the French thought they would; it was that the Soviets believed it was possible.